The Bundalaguah Myrtlebank Hall, located between the towns of Sale and Maffra in Eastern Victoria, was saved from permanent closure in 2013. A new diverse and dedicated hall committee was formed to ensure ‘The Bundy Hall’ remains as a viable community asset, both now and into the future. 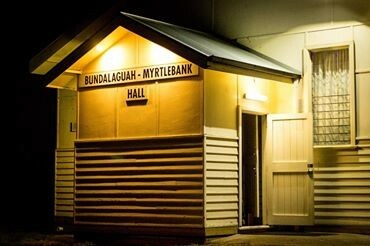 The forward thinking committee got behind the dream of converting the hall into a suitable non-commercial, not for profit, intimate live music and the arts venue hosting high quality local, interstate and international artists. The plan from the outset was to have premium artists, premium sound and a premium acoustic environment. It’s all about the music! 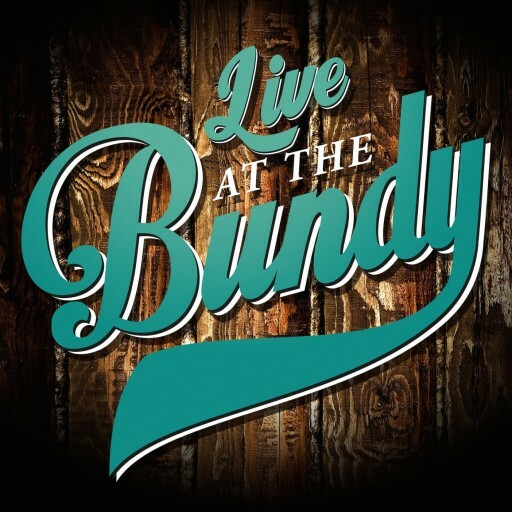 ‘Live at the Bundy’ was created to promote live music events at the Bundy Hall. Paul & Brett work hard on sourcing the best artists and providing the best available production for all ‘Live at the Bundy’ events. With the support of the hall committee and other volunteers we are able to provide a visceral experience seldom found anywhere else today.